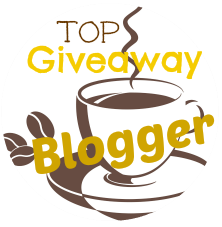 Each day, for 5 days, 10 winners of 500 SB will be chosen! Come back each day at 10am PDT/1pm EDT for new clues because you can win more than once. 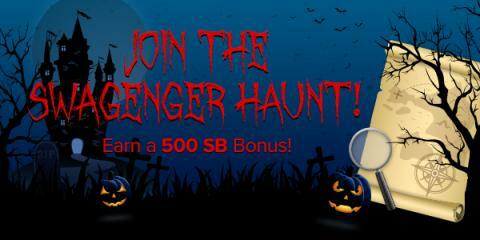 Have fun participating in this spooky Swagenger Haunt!